Art, love and spirituality are some of the several fierce and unique themes that Africa bears both as a continent of several states and as a place of so many beautiful, gifted and magical souls. One of those souls being Kase Greatness, a Nigerian born and bred gospel artist, domicile in Delta State, whose love and passion for God, life and impact has struck him the gold of several light years, the gold of music. And like the elixir of life, he wields his art and gift to teach, heal and make whole by bring God and heaven so many lyrics and verses closer. Opportune to have him met a few years ago, I have been drinking from his well ever since. Dear world I give you this African jewel, Kase Greatness! 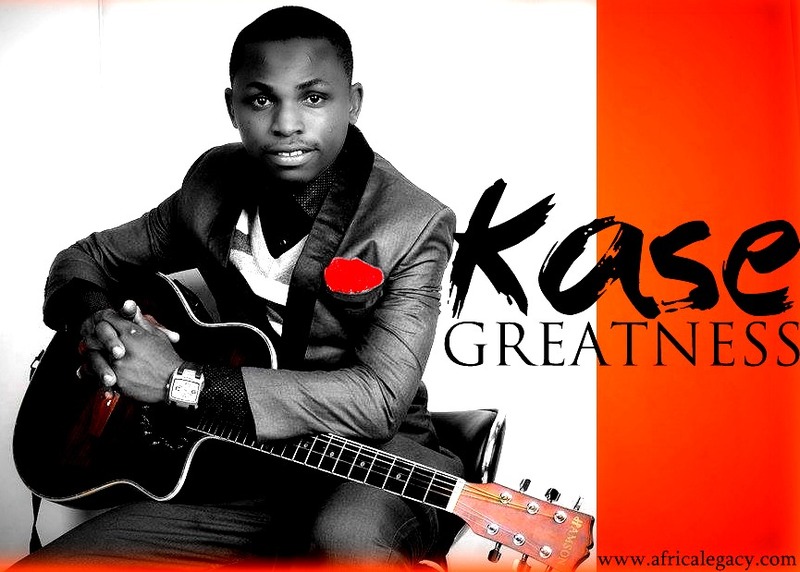 Kase Greatness, from the city of Warri in Delta State Nigera, and was born into the family of five- four beautiful girls and one boy. He is the last child and only boy. He has a lovely mother, Queen Kase. His father, Mr. Johnson Kase died in his early 40s while he was just some months old in the womb. He attended Ighobadu Primary School Warri, Hussey College Warri but rounded off his Secondary education at St. Augustine's College, Ibusa. He Graduated from Madonna University Nigeria Okija Campus in 2014. I have a Bachelor’s Degree in Philosophy. 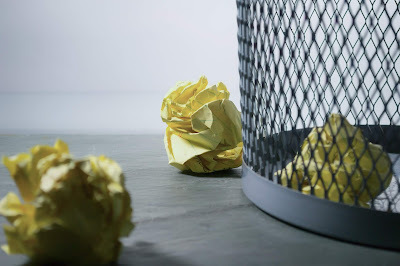 What led to your studying Philosophy? The love of the abstract! Wanting to know more about the universe- especially the secret behind the Gulf of Alaska where two oceans meet but never mix. And so many other reasons too numerous to mention. You have been weaving so many beautiful sounds with fierce lyrics for years now. How did that start? I started in the church while in the children’s choir. Since then it has developed to a more mature me. How time flies. Having heard few of your tracks and seen you perform live on several occasions, I know that your art is not just a show of talent. Honestly, what is the secret behind the heat of your performance? The secret is quite simply prayer and seeing lives blessed by my ministrations. I do not do songs that after singing people just clap. No I like doing songs that will drop a strong lasting message inside someone that needs a Word to move to the next level. In 2010, when I watched your ‘Roll the Stone Away’ ministration alongside Caleb and Tari of the Glory and Virtue Mass Choir of the Pentecostal Fellowship of Madonna, I cried. That one ministration has never left my heart. What inspired that particular song? (Deep sigh) So touching, It's well. So many lives where touched that day. It was that song that made me discovere my music ministry. I just recall Eddie, Alumona, Rume, Anthony, Princess and others who also participated in that ministration. The song was inspired by the Bible story of how Jesus raised Lazarus from the dead after four Days. All thanks to Papa Josh, the Evangelism Leader who asked me to write a song after giving me the theme and text for the programme, John 11. After studying the scripture on my bed, I picked up my guitar and I started playing along and that was how the song came. The study and the deep understanding of God's word also situations around us. How has your music career been since the release of your debut album ‘Roll the Stone Away’ in 2013? It has been moving from Glory to Glory. What privileges come with being a Nigerian gospel artiste? What challenges follow this status? Finance is one of the greatest challenges- especially in Nigeria where people love free things. How many songs have you written from inception till date? I have written about 20 songs for now. What other things outside music take your time? What are your plans for your music in the future, life-long full time career, or part time? 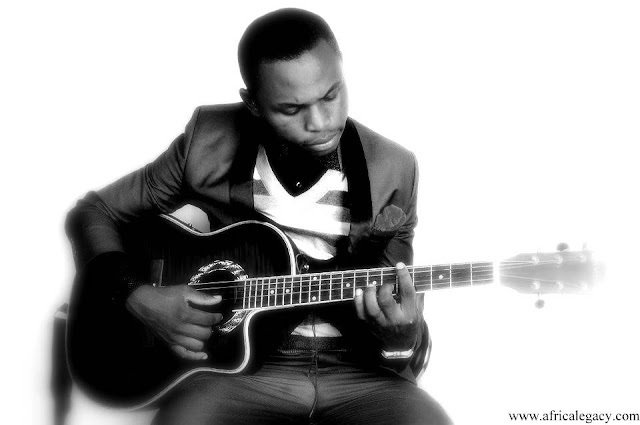 Being a gospel artiste are you considering other genres of music? Yeah! Like doing a slow rock love songs. I understand that 2015 has been a really busy year for you as regards your music. What’s up with that? I’m just trying to make a mark in the industry at large. Who do work with on presently on your music? 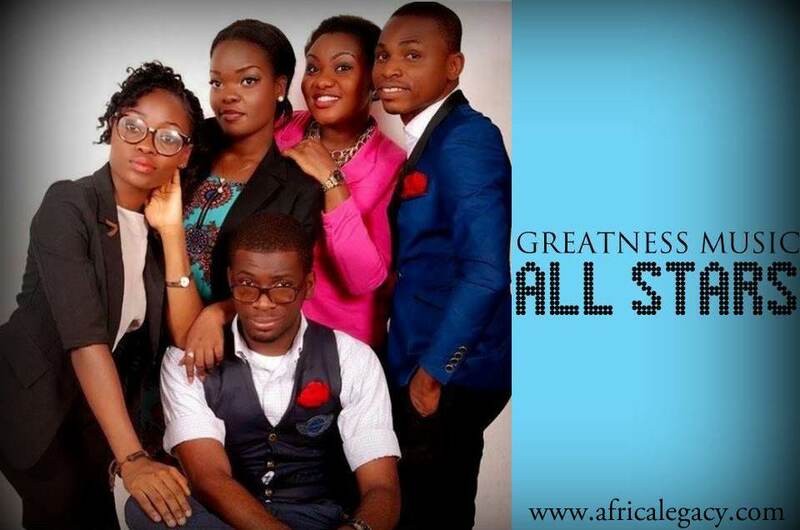 I work with the Greatness Music All Stars:Ccj, Jubby, Pearl, Mcdee, Angel, Kielz, Kachi,and Kayceeh Grace. We are a team of musical friends who graduated from Madonna University Nigeria, Okija Campus. This is the fruit of a vision to create a gospel music label in order to encourage young upcoming gospel artistes from deciating to secular music because of fame and cash. I have been opportune to be under your leadership for a while, and I know that there is a lot more than just your music on your table at any given time. What other project(s) is on your table in 2015? No other project other than music for this year. Pst Paul Eneche, Pst Sam Adeyemi. What’s the very next step for you as regards your career generally? Shooting of my music videos. In 2013, during your interview with the Organised Press Crew of the Pentecostal Fellowship of Madonna, you said that you need to get balanced before you can get into a relationship. Are you anywhere near that now? (Laughs) Very funny! I’m still not in a relationship. What’s your most empowering personal philosophy? Please kindly share a word of advice for the youths of Africa. Be strong. Hold on to your dreams more than your Job. Someone may need them to explore their world and affect their generation positively. Below are some links to Kase Greatness's mind blowing tracks.